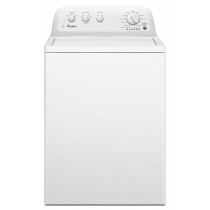 Whirlpool Light Duty Semi-Commercial Washing Machine. 8kg capacity. 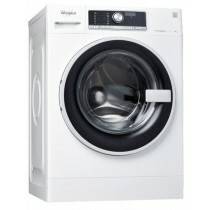 Whirlpool Commercial Washing Machine. Top Loading. 15kg capacity. 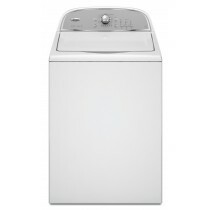 Whirlpool Commercial Washing Machine with Whirlpool 6th Sense Technology. 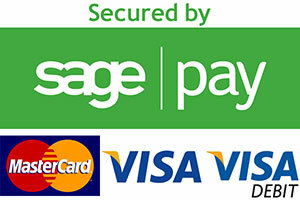 11kg capacity. 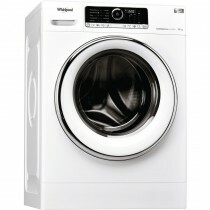 Whirlpool Commercial Washing Machine. 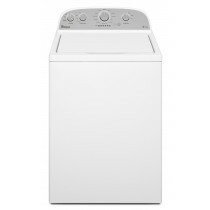 Senses load size & adjusts washing cycle. Top loading. 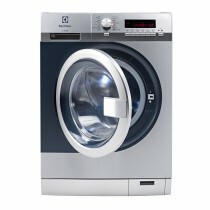 The WF10J65000 EV/EU has a substantial 126-litre drum and 16kg capacity. 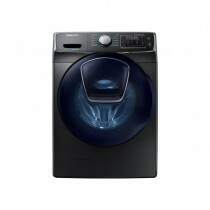 It features Samsung’s unique AddWash Hatch which allows for additional items to be added mid cycle. 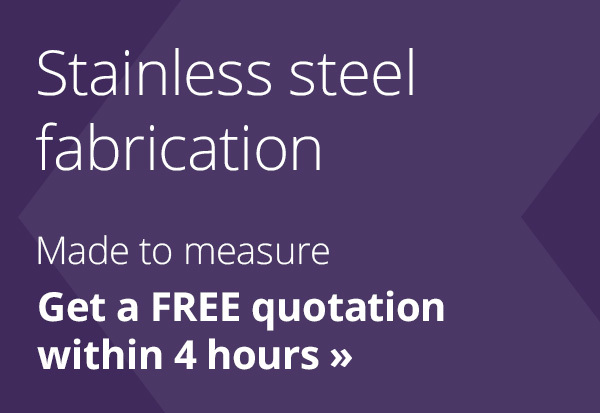 The spin speed is limited to 1,200 rpm in order to reduce noise and increase durability. 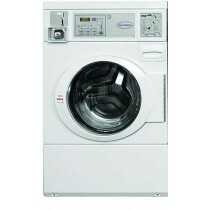 Horizon Commercial Washing Machine. 8kg capacity. COIN-OPERATED.